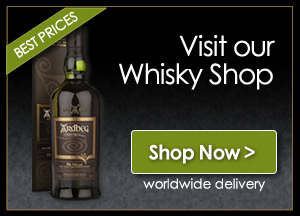 The Societies biggest outturn of the year is saved for the middle of November and can have some of the best single cask, single malts that has passed the Society’s panel over that year. 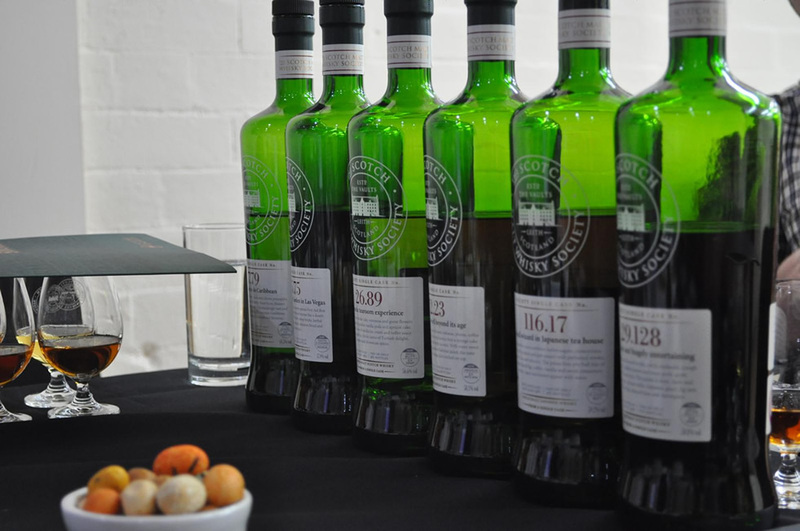 37 different single cask bottlings are released today to members of the Scotch Malt Whisky Society, this includes 2 Single Cask Rums, 2 Single Cask Grains, 1 Japanese Single Malt, 3 Single Cask Irish Malts and a whopping 29 Single Cask Scotch Malt Whiskies. 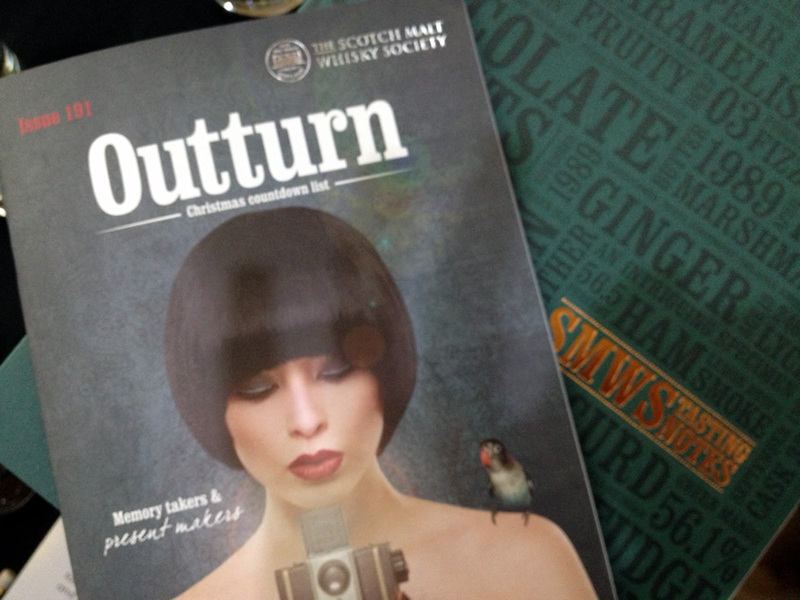 The big list has also been released to conveniently co-inside with the very popular Glasgow Whisky Festival (17th November) where the Society will be showcasing the ENTIRE new outturn. 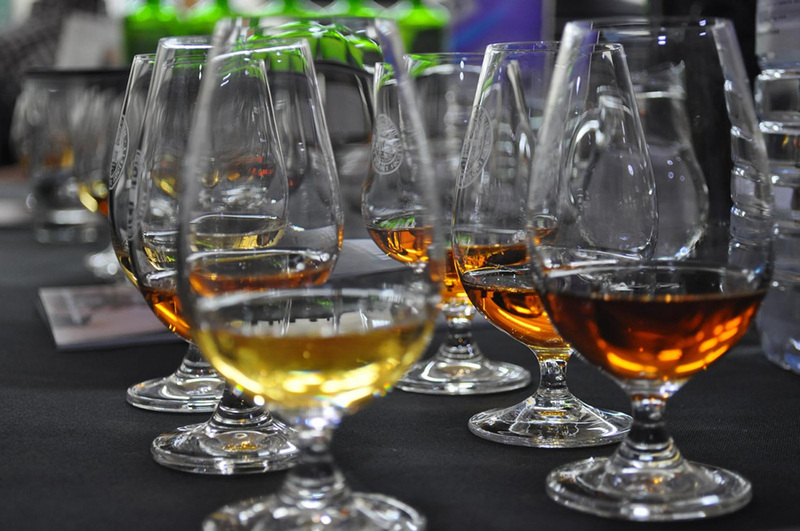 So, last night myself and Jim (and a few others) had the pleasure of attending a wee sneaky peek of 5 drams from the outturn… below are our tasting notes.